Delhi Dynamos have appointed Spaniard Josep Gombau as their head coach for the upcoming season of ISL. The 42-year old has over 25 years of coaching experience having managed the youth sides of Barcelona and Espanyol, he has also managed Hong Kong giants Kitchee SC and A-League clubs Adelaide United and Western Sydney Wanderers. 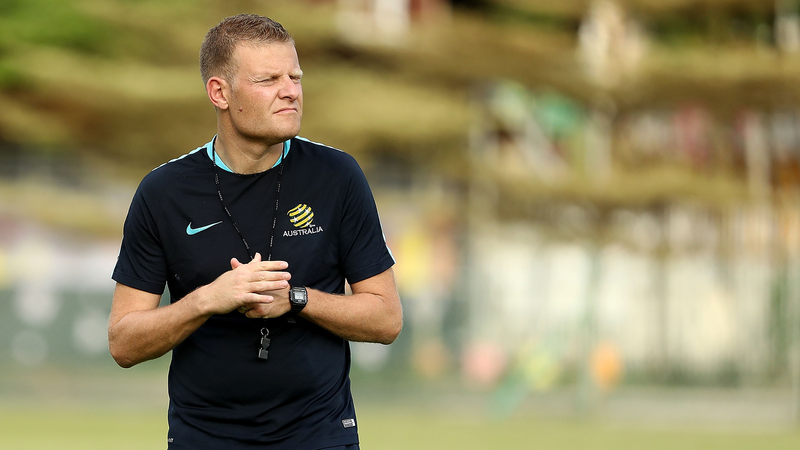 Gombau also served as coach of Australia u-23 side. He is known for his possession based attacking style of play which he successfully implemented at Kitchee winning 5 trophies in 4 seasons. He also won the FFA Cup with Adelaide United in 2014. 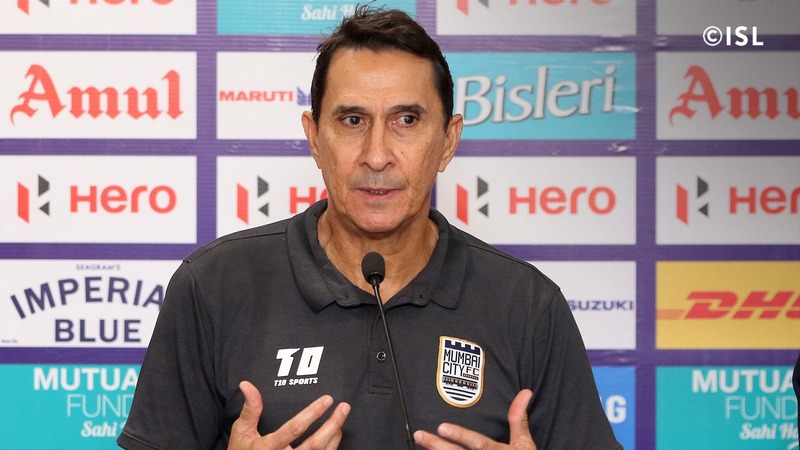 FC Pune City who are without a head coach after their recent debacle with Marcos Paquetá have reportedly held talks with former Mumbai City manager Alexandre Guimarães for a possibility to take over as them for the upcoming season. We had also previously reported that Mumbai City FC had talks with Jorge Costa to take over as head coach, It is also rumoured now that they have shortlisted former China Manager Alain Perrin amongst their candidates for the position of head coach.